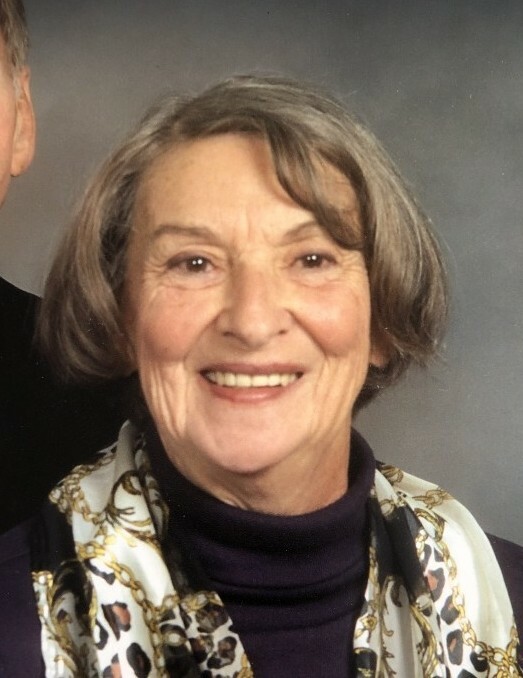 Obituary for Patricia Christie Wolfe | Schrock-Hogan Funeral Home & Cremation Services, Inc.
Patricia Christie Wolfe, 86 of Long Branch, passed away Thursday, March 28, 2019. She was born November 14, 1932 in Charleroi, the daughter of the late Cecil and Jean Kraft Christie. Mrs. Wolfe was a member of the Charleroi First United Methodist Church. She was survived by her daughter Janice Ray and husband Michael of Ashville, N.C.; four sons Thomas Mark Wolfe and wife Sara of Hogansville, GA., Christopher J. Wolfe and wife Cindy of Lumberton, TX., Scott Alan Wolfe and wife Lisa of White Oak and John David Wolfe of Long Branch; her sister Carolyn McCuen of North Charleroi and a brother Alan K. Christie and wife Susie of Charleroi; nine grandchildren and thirteen great-grandchildren. Friends will be received Sunday from 2 to 4 and 6 to 8p.m. in the Schrock-Hogan Funeral Home and Cremation Services, Inc., 226 Fallowfield Ave., Charleroi. Funeral services will be held Monday at 10 a.m. in the funeral home. Interment will follow in Mt. Auburn Cemetery, Fayette City. Online condolences may be sent to the family at www.schrock-hogan.com.